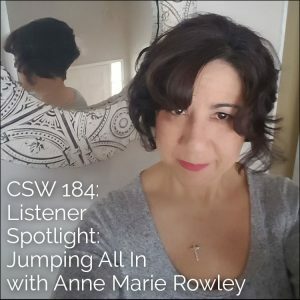 Since she was a child, Anne Marie Rowley was fascinated with music, photography and art, but never thought it was good enough to “put it out there.” However, after going through some major life changes, Anne Marie has been starting to put her work out in public spaces and use it as a conversation starter to think about the next phase of her life. When she heard my interview on The Type A Creative podcast, something cracked open for Anne Marie. It was the first time she heard someone give her permission to be a passion pluralite and discuss the problem of perfectionist paralysis, as well as the importance of being curious. So she started bingeing on my podcast! She began using art to make sense of all the changes in her life, and to answer some life questions. Then she heard me speak about “putting it out there,” and she has jumped in! *Fistbump*, Anne Marie! That takes some courage! I first encountered Anne Marie when she tagged me on Instagram, where she was sharing her doodles. The messages in her art spoke to me so profoundly, and knew I had to invite her to do a Listener Spotlight on the podcast! It’s so important for us to hear each other’s stories and see how powerfully we impact one another. 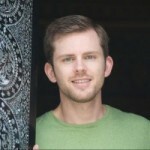 Have a listen, and let me know which parts of Anne Marie’s story resonate with you the most. Anyway, in 2008 the gigs dried up and we disbanded. I joined a rock band again, purely spur of the moment. When they broke up I turned 50 and I was sick and tired of going to jams and having all the “guy” guitarists not knowing any girl songs (humph), so I figured I’d better learn guitar myself. So I started taking lessons and going to open mics and jams, which I have been doing now for about 3 years. At college, I tried to play guitar, but a guitar player I was dating told me I sucked, so I stopped. So at 50 I finally said screw him! LOL. So that is my musical story. Since I hit the half century I have jumped all in. How will you take inspiration from Anne Marie’s story? Where will you “jump all in” in your life? 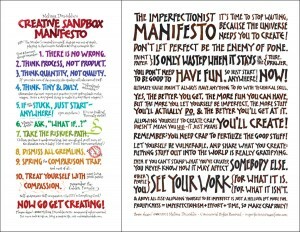 What would change for you if you could totally revel in the joy of creating? 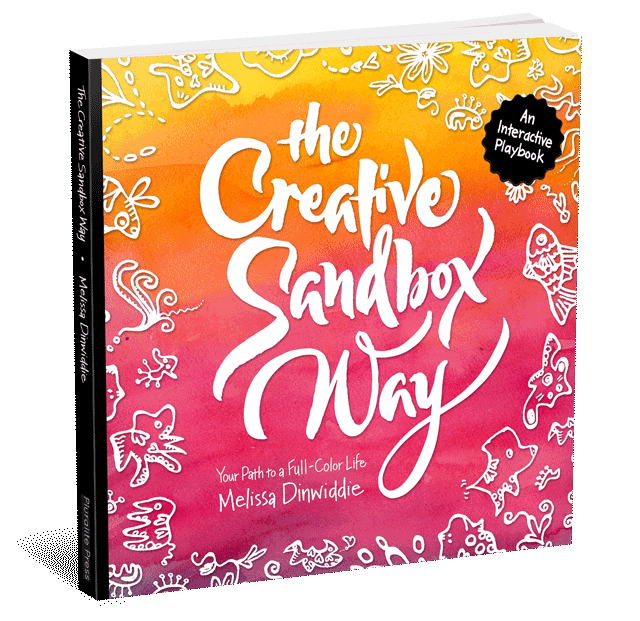 You CAN, with The Creative Sandbox Way™! 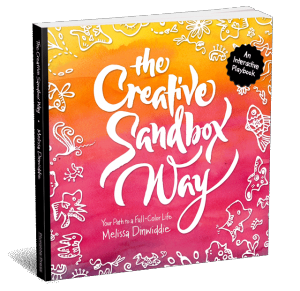 Also, please leave an honest review for The Creative Sandbox Way™ on iTunes!